CRAZY DISCOUNT! 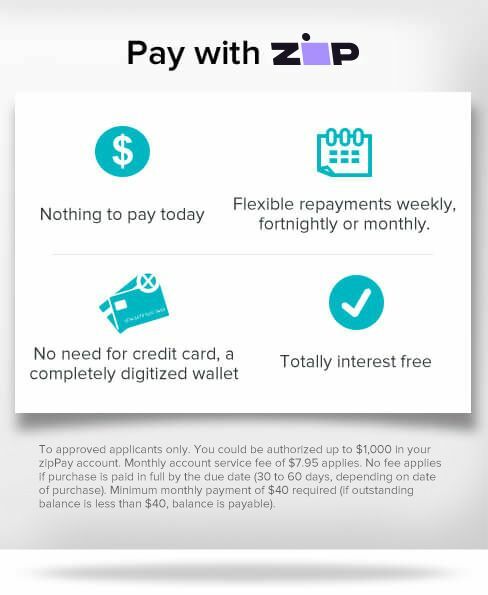 Was: $299.95 Now: $179.95! 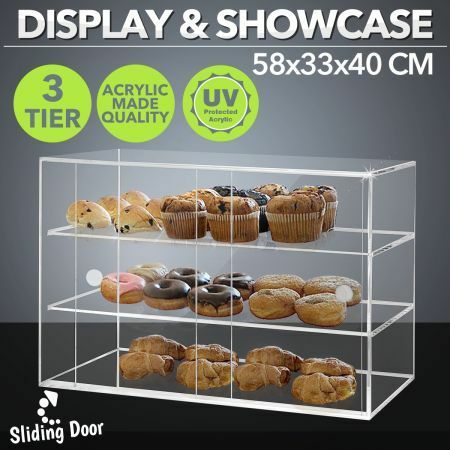 Display enticing pastries with this Deluxe Large Cake Display Cabinet! Crafted with durable 5mm thick clear acrylic and 2 immovable shelves this case is great for displaying an array of goodies. The sliding doors in the back make it easy to add and remove items. It is sturdy and attractive and is just what is needed to complete any shop. 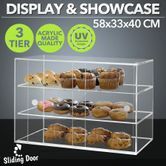 Ideal for - although not limited to - displaying cupcakes, muffins, cakes, donuts, pastries, slices, cookies, packs of chips, chocolate bars any other packaged non refrigerated food. 58cm x 33cm x 40cm approx.